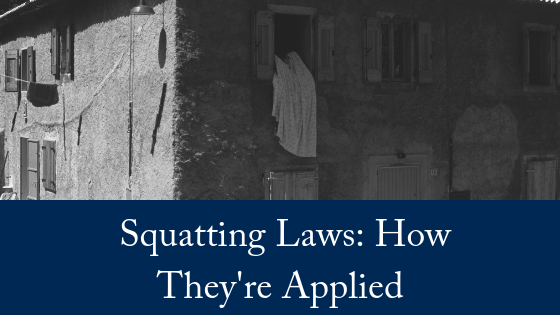 A recent case involved squatting laws – more formally known as adverse possession – has flagged interest in how these laws are applied. After changing the locks, he repaired and renovated the home and began renting it out. Mr Gertos said he spent about $35,000 on repairing the house in 1998 and $108,000 in 2014 on further renovations. The daughter and two grandchildren of the registered owner, Henry Thompson Downie, who died in 1947, wanted to be recognised as the beneficial owners of the property. Mr Downie’s family claimed they had to leave the house some time after World War II because of a white ant infestation. One of the three plaintiffs and grandson of Mr Downie, Graeme Hugo, said his family emphatically rejected the description of how Mr Gertos came across the property. He disagreed the home was in poor quality and claimed the property was never abandoned by his grandfather. In 2016, the Sydney Morning Herald reported on squatting laws when a squatter, who reportedly identified himself as either Andrew James or Andy Robert, is reported to have taken possession of a terrace house in Sydney after the owner moved overseas. If he successfully holds on to the property and meets a series of requirements for the next 12 years, he could gain the title to the house. Adverse possession is a claim over the title of land that can be exercised when a property has been vacant for a long time and another party has occupied it. When a certain set of criteria is met, that occupier can assume the title of the property and gain ownership. In NSW, a claim for adverse possession may be made against an owner of land after a period of 12 years. The claim must satisfy a number of requirements in addition to the period of time, such as sufficient proof of the possession needs to be given. In Queensland, s 13 of the Limitations of Actions Act 1974 (Qld) states that the time period for an action to recover land is from 12 years after the right of action accrued. An original land owner cannot therefore claim title against an adverse possessor after 12 years in possession. The effect of a successful adverse possession claim is to destroy the title of the dispossessed person (ie, the registered proprietor). Adverse possession does not, however, destroy the rights of other persons who have an enforceable interest in the land (such as easements or restrictive covenants). In general terms, what is needed for a person to assume title is for them to hold exclusive, uninterrupted and adverse possession of a home. This means that they have to occupy the property continuously, and hold it on their own. The owner cannot have given permission for them to occupy the property; it must be – as the name suggests – “adverse”. Evidence that they have taken care of the property, done renovations or added fencing have all been considered to weigh in favour of a claim of adverse possession in the past. Squatters who discreetly occupy dilapidated old buildings probably would be considered as meeting these requirements. So if the property owners returned and evicted him from the home in Sydney, his claim would fail. The report also suggested that he may seek to rent out the property, which could also possibly interrupt his possession. 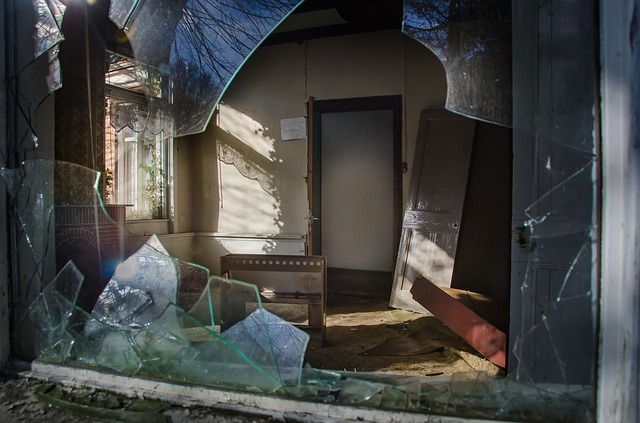 When a claim for adverse possession succeeds, the original owner’s title will be extinguished. They will have no recourse to retain the rights to their property. If you need assistance with a property dispute or conveyancing, please contact our experienced, friendly team. We offer a FREE, 10-minute phone consultation.